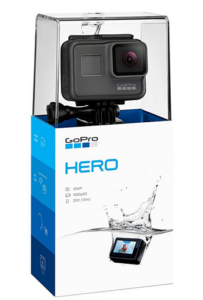 10 Cool Father’s Day Gift Ideas 2018 – Gifts Dad Will Love! Finding the perfect Father’s Day Gift is SO hard! Dad’s already have everything they want and if they don’t, they go out and buy it, right? 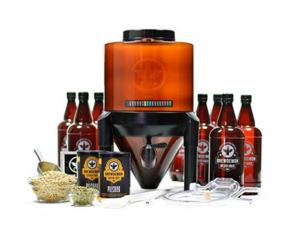 Don’t worry, I rounded-up ten unique Father’s Day Gifts that have a cool factor and are sure to make you Dad’s favorite this year! 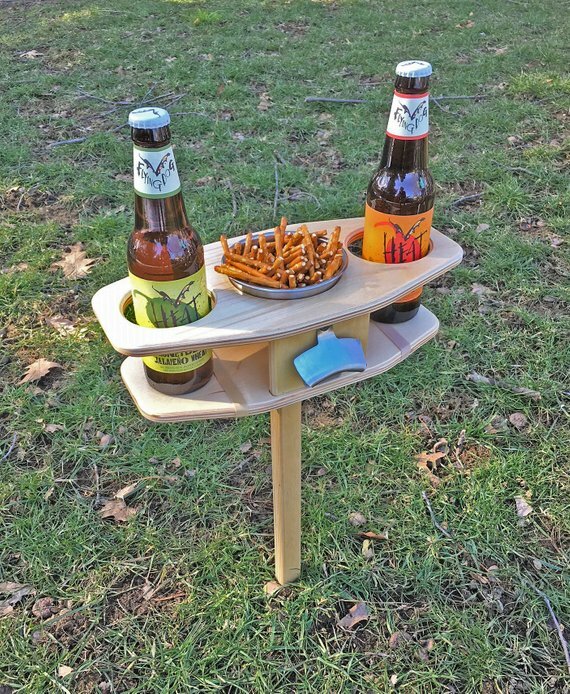 By FaircraftUSA – A collapsible table designed to hold your drinks and snacks anywhere your adventure takes you. There is space for two cans, bottles, or glasses, a stainless steel bowl for your snacks and bottle opener. 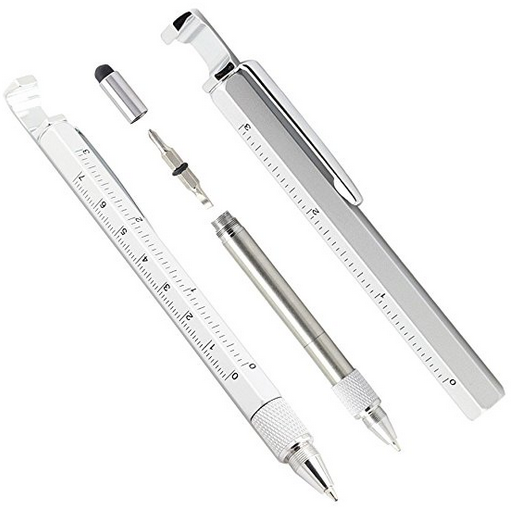 Just plant the leg in the ground securely when you would like to use it. Made in Vermont by Potlicker Kitchen, this beer jelly set includes 4 jars of delicious beer jelly made with beer from some of New England’s top breweries! Serve with cheese, in pastries and to glaze meats and veggies. 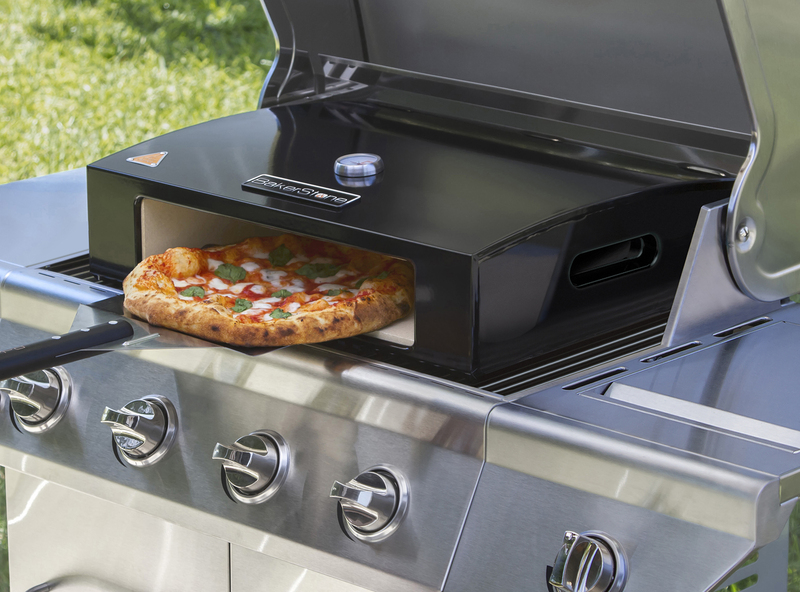 Liven up your toast, grilled cheese, and PB&Js or add flavor while cooking. 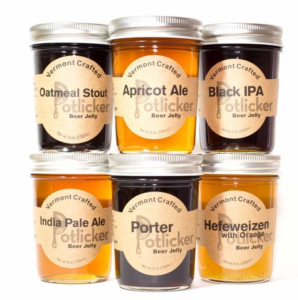 Set includes: IPA, Porter, Apricot Ale and Oatmeal Stout. 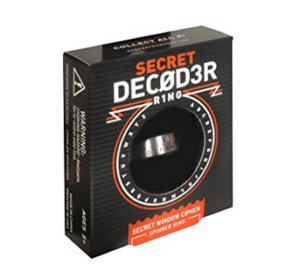 Perfect for kids to leave Dad secret notes with this Secret Decoder Ring! The top band rotates, revealing numbers above each letter. Encode your message by substituting the number above each letter in your message. 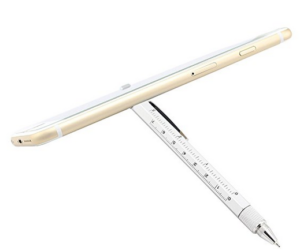 Only someone with another ring can decipher your secret note. 3-18-4-4 7-4-8-2-3-6 4-3!!!! 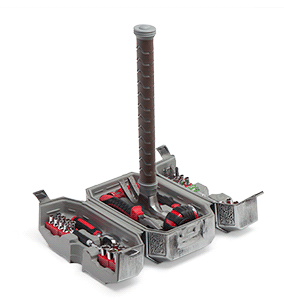 A 44-piece tool set in a molded case that looks like Thor’s hammer. 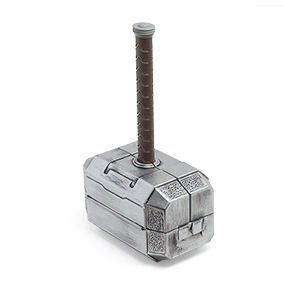 Inside it holds a hammer, tape measure, level, screwdriver, wrench, ratcheting wrench, and utility knife for all of Dad’s superhero fix-its! 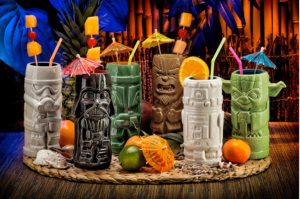 On a beach (or backyard) far, far away… Dad can drink with his favorite Star Wars characters Boba Fett, Chewbacca, Darth Vader, R2-D2, a Stormtrooper, or Yoda. 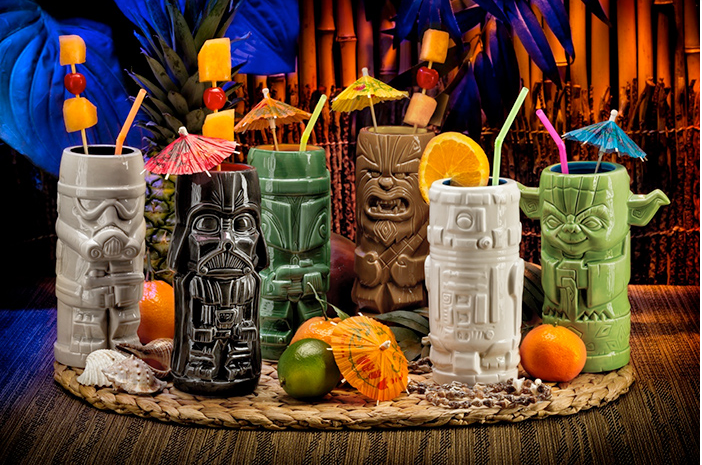 Each officially licensed Star Wars ceramic Tiki Cup holds about 14 oz. of galactic fun to kickback and enjoy the weekend! Family Time! 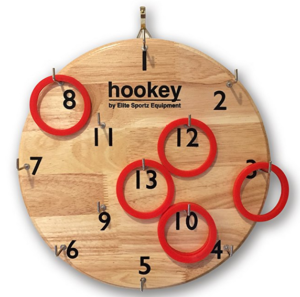 A fun game to play with Dad and put him to the test. The Hookey Ring Toss Game is a safe alternative to darts and a great way to bring the family together for some healthy competition this Father’s Day. 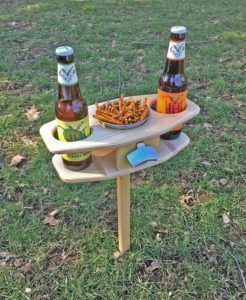 If Dad is a fan of Jimmy Fallon’s Shotski, give him this Mini 2-Glass Shotski to “Lift His Spirits” this Summer – Cheers, Dad! Happy Father’s Day to all the Dads, Stepdads and Father Figures who look out for us and spread so much love and support in the world. Thank you!